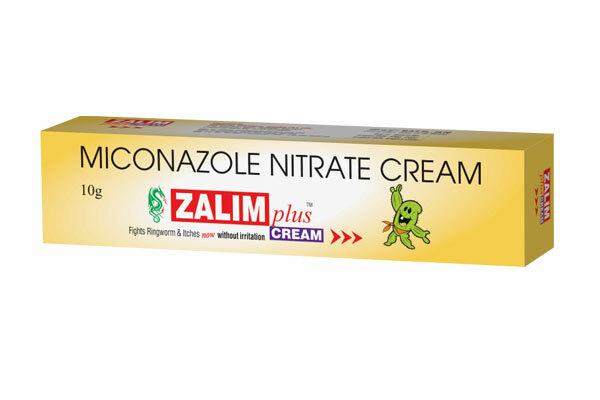 Fights Ringworm & itches without irritation . Usage : Apply Twice daily and continue for ten days after lesions disappeared . Indications : To be used mainly in the treatment of Tinea Corporis , Tinea Curis & Tinea Pedis. Treatment of fungal infections of skin and superinfections due to Gram positive bacteria. Oriental Chemical Works Pvt. Ltd.
© Oriental Chemical Works Pvt. Ltd. | All Rights Reserved.